A Chieftain of the All Progressives Congress in Osun state, Hon. Rotimi Makinde has canvassed support for a member of the House of Representatives, Hon. Femi Gbajabiamila to be to elected as the Speaker of the lower chamber by the lawmakers. He made this known in a statement he issued on Monday and made available to newsmen in Osogbo. According to the former member of the Green chamber, Gbajabiamila remained the best man for the Speakership office saying "he is the best legislator in the house." Makinde said "I am endorsing Hon Femi Gbajabiamila for the office of the County's House of Representatives Speaker. Hon Femi has worked effectively in the green chamber for many years, during which I was privileged to serve at a time he occurred to me as one of best legislator ever produced by this great country. "He has almost doubled experience of what we can call an engine room and a great stabilizer of our democracy. I call him Mr Teacher. "Hon. 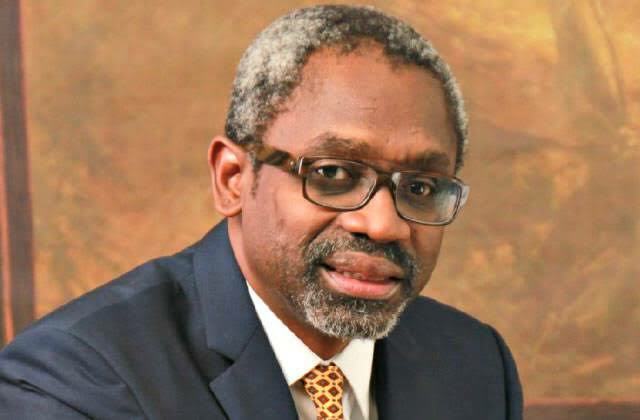 Gbajabiamila will bring excellent credentials to this exalted position. He is full of energy and enough enthusiasm needed to support the fervent desires of our great society. "He is someone I know very well and definitely in politics by its call. Let me humbly call on those privileged to be so elected at this period to join hands with this noble lawmaker to pilot the country to the glorious and enviable Eldorado we so envisaged," he beseeched.